Online ordering menu for Hibachi Express (Plant City). 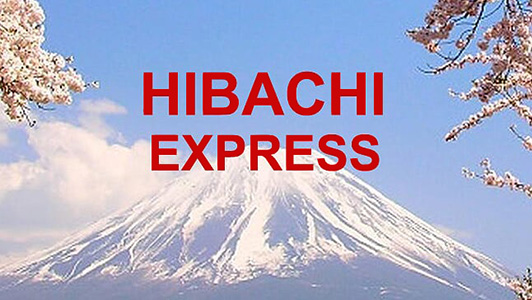 We serve Japanese cuisine and sushi here at Hibachi Express in Plant City, Florida. Our menu features Yakisoba, Katsu and rolls including Volcano Roll, Red Dragon Roll, and Tier Roll. We're right at the corner of James L Redman Pkwy and Alexander Street near Plant City High School. Order online for carryout!